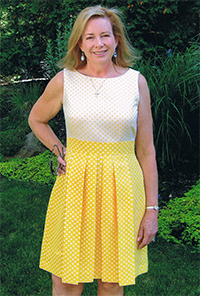 Atlanta based artist, Lisa Vincent, lives happily with her husband of more than 30 years. "Now that my three children have gone off to college I can devote my time more fully to my artwork." 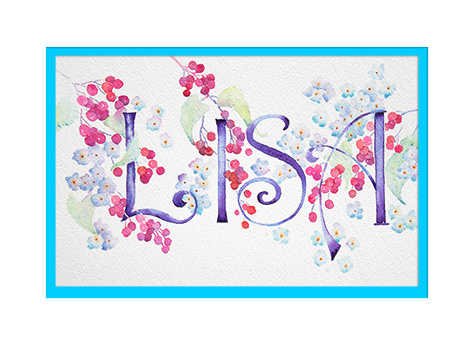 Lisa has been painting for many years, the last 15 exclusively in watercolor. She found her true passion when she discovered the beauty of transparent watercolor. It is her favorite medium to work with, however, she admits it can be frustrating at times. "Watercolor is not as forgiving as some of the other mediums; I can’t paint over something I don’t like and I certainly can’t erase anything but I wouldn’t give it up for the world.” She will do numerous studies while trying to decide on just the right shade or technique and mull over ideas in her mind until everything falls into place. It is this commitment to excellence that she strives to convey in her work. Life’s short, make the most of it! I hope you enjoy my artwork and I hope you strive to do or be whatever it is that you love and realize you can do it!